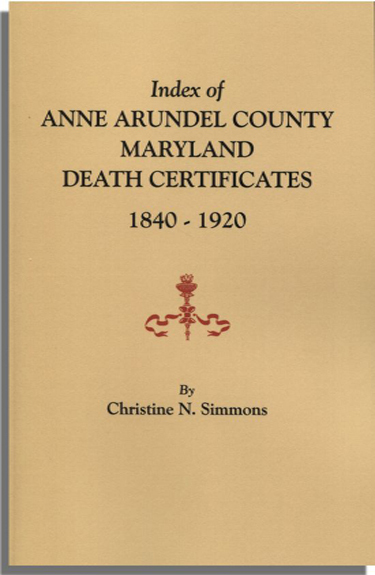 This index names persons who died in Anne Arundel County and were known or presumed to have been buried in the county, including prisoners and institutional residents. Residents of Anne Arundel County who died outside the county (i.e., at a hospital in Baltimore) have not been included nor have persons who died in Anne Arundel County but were known to have been buried elsewhere (i.e., Arlington Cemetery). Information from this index was obtained from the electronic version of the death certificates at the Maryland State Archives and encompass the compiled records from the Board of Health for Counties from 1898- April 1910 (MSA SE42) and the Department of Health, Bureau of Vital Statistics from May 1910-June 1951 (MSA SE43). 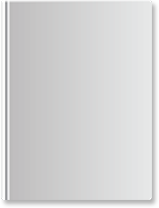 The index, which is arranged alphabetically, gives the full name of the decedent and his/her month and year of death. The author has also included a very helpful introduction explaining the history of death records, changes in their contents, special tips for locating female decedents, the handling of stillborn deaths, handwriting issues, and more.